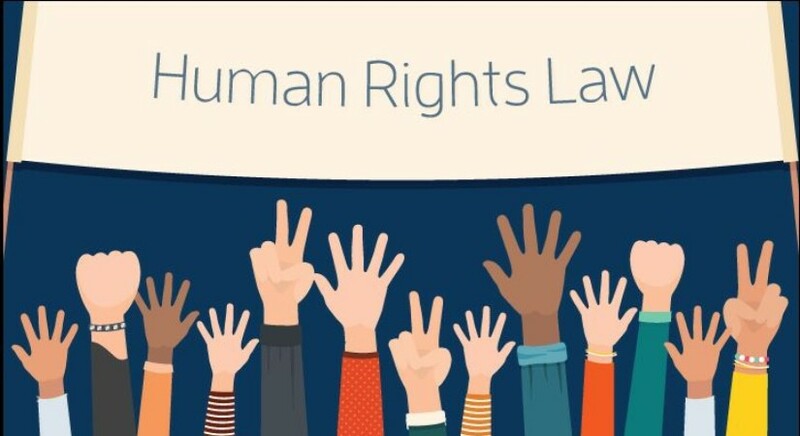 Dissertation topics in human rights law constitute of a diverse range of issues that affect humans with respect to their civil law and how these can be protected legally. At the international level, there have been numerous policies and frameworks addressing human rights issues at transnational levels and have resulted in important treaties. Consequently, dissertation topics in international human rights have attracted positive and substantial academic interest, both from scholars and students pursuing human rights and law programs. An explorative analysis of the most critical elements of international human rights law. A critical review of international human rights in the legal context. How does human rights law complement international relations at the global level? A discussion. What are human rights and who is the custodian of these rights? A critical perspective from academic papers. A review of similarities and differences in the UK and international human rights law- areas of conflict and recommendations for harmony. How are the social rights of immigrants safeguarded in the UK? A primary investigation. Are legal immigrants to the UK given equal economic rights as natives? A primary study. Cultural rights and transnational attitudes- a discussion on the impact of globalization on national cultural rights in the UK. An explorative paper on international human rights in the context of tort laws. Conflicts against armed groups- who suffers and who gains? A look at political warfare and international human rights. Who safeguards international human rights laws at the national platform in the UK? A review. International human rights law and public trust at the domestic level- an overview. What implementation challenges do international human rights policies face? An academic perspective. How has international human rights education shaped the legal domain of this discipline? Academic perspectives. How enforceable are international human rights laws? Perspectives on achievements and challenges still to surmount. International human rights laws and the case of unaccompanied children- review of transnational borders facing this issue. Violations of human rights laws- who is watching and who can hold responsible? International human rights- a view from lands suffering from political oppression and armed atrocities. Human trafficking to human rights- a measure of the distance yet to travel.